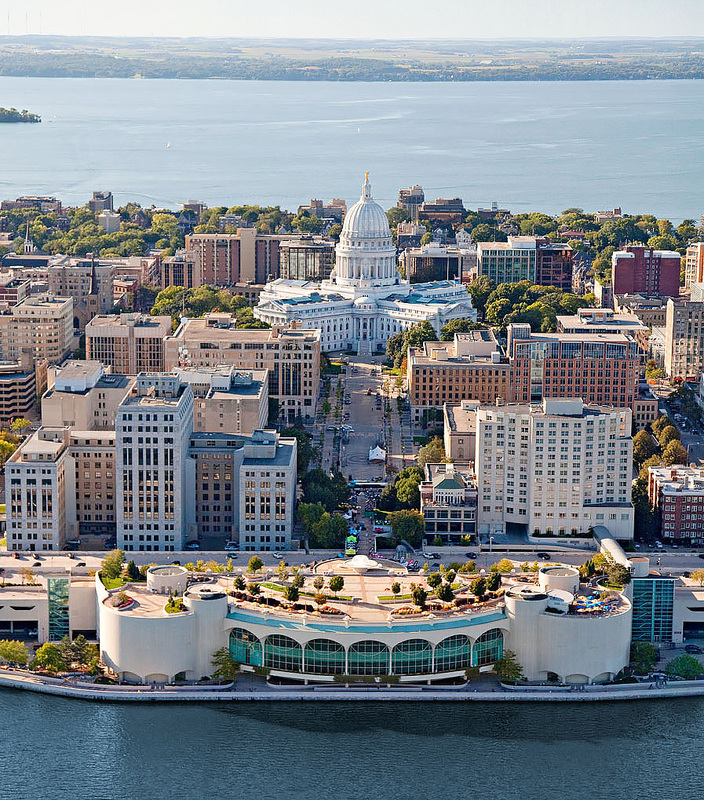 Madison—university town, lakeside city, foodie haven, state capital—exudes both sophistication and a small-town feel. Here’s our guide to exploring this artsy, music-loving and sporty spot on a weekend getaway. Perched on an isthmus between two lakes, Madison is anchored by the pedestrian-friendly State Street, with University of Wisconsin-Madison at one end and the Wisconsin State Capitol building at the other. Bring your appetite (Madison claims more restaurants per capita than most cities), your comfy shoes (dress is relatively casual, even at higher-end haunts) and, if you can, your bike (The League of American Bicyclists named Madison one of only five Platinum-level Bicycle Friendly Communities in the country). Welcome walk around Capitol Square @ 3 p.m.
Start your visit at the Wisconsin State Capitol, where free guided tours highlight architecture and art. Then lounge on the surrounding lawn or stroll around Capitol Square for a taste of the city’s restaurants, bars and shops. Sample Wisconsin’s small-batch, world-class artisan cheeses at Fromagination, or drop by The Old Fashioned for drinks and the best fried cheese curds in town (and that’s really saying something). Finish your welcome tour by walking down Martin Luther King Boulevard to the rooftop terrace of the Frank Lloyd Wright-designed Monona Terrace convention center, overlooking Lake Monona. If you’ve got time, check out the exhibit inside that details the controversy around the building’s design and construction (it opened in 1997, 38 years after Wright’s death and 59 years after he first proposed a design). 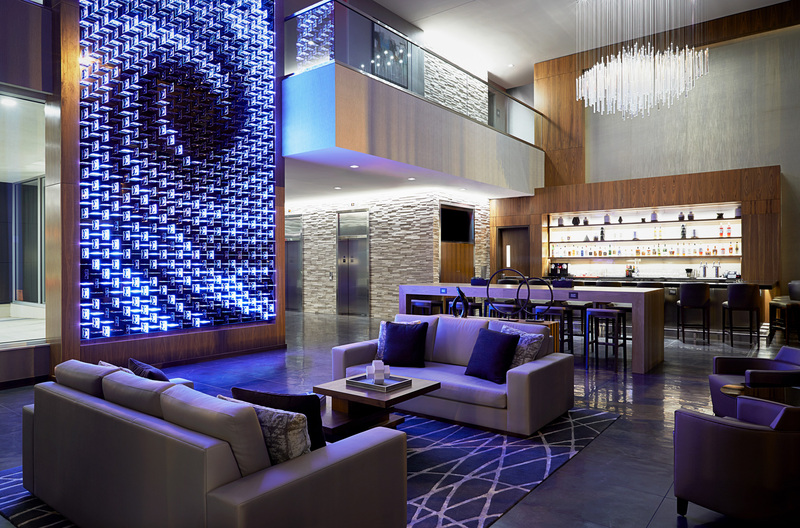 Stylish stay @ 5 p.m.
AC Hotel Madison Downtown is a winner not only for its proximity to Capitol Square, but also for the spectacular views from its AC Lounge and restaurant, Eno Vino Wine Bar & Bistro. You could probably be satisfied hanging out all weekend here, but resist the urge—there’s so much more to explore. Photo courtesy of AC Hotel Madison Downtown. 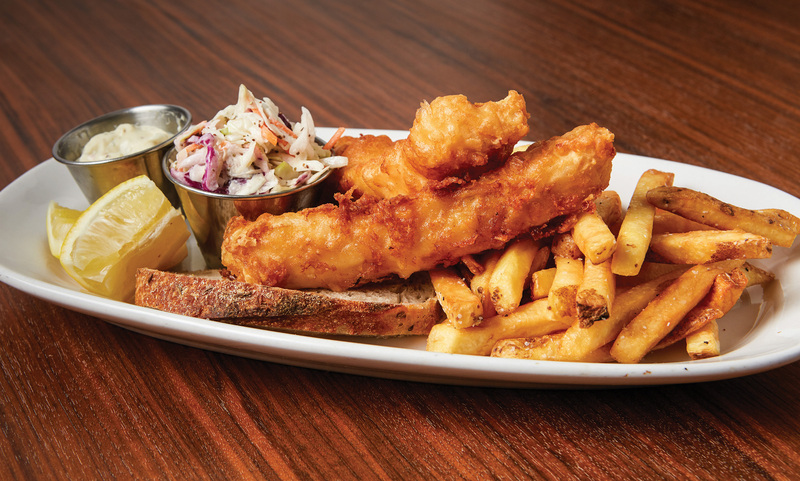 Friday night fish fry @ 6 p.m.
Just down East Washington from the hotel, Avenue Club and The Bubble Up Bar boasts one of the best fish fries in town. On a Friday night in Madison, you can feast on fish fry just about anywhere. Another safe bet that’s just a short walk away: Tornado Steakhouse (a good choice if you’d rather have steak and martinis, or are craving that true Wisconsin supper club vibe). About two miles down the road from AC Hotel, vegans can check if the Green Owl Cafe is serving its full-experience faux-fish version. Check spots that may be offering free live music: Memorial Union Terrace, Monona Terrace, or The Edgewater. You could also support local artists and pop for an indoor concert at The Majestic or High Noon Saloon. And across the street from High Noon, Breese Stevens is a soccer and lacrosse field by day and an outdoor concert venue by night, hosting big-name acts on national tours. On the walk back to the hotel, drop by Tory Miller’s Korean fusion joint Sujeo for a house-made ice cream cone with sprinkles. Early birds get the bread @ 6:15 a.m.
Rise early for the iconic Dane County Farmers Market, the largest producer-only farmers market in the country. Vendors set up shop all around Capitol Square, where the coffee is hot and the donuts fresh. 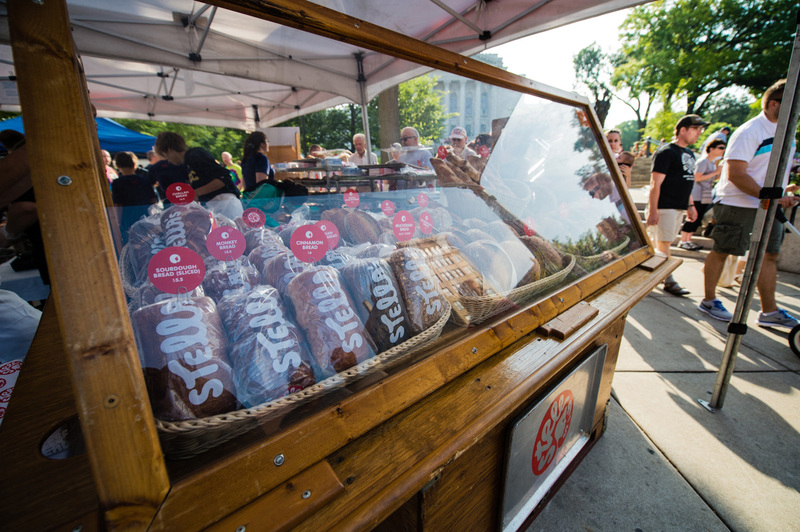 Go early if you want pull-apart spicy cheese bread from Stella’s Bakery before it sells out (or sleep in if you don’t mind serious crowds—all the better for the best people-watching in town). Short Stack eats @ 9 a.m. Wander down State Street until you see the line of people forming outside a corner cafe to your left—Short Stack Eatery usually draws a crowd. This brainchild of two UW-Madison alumna has morphed into a mission-driven community hub serving local and organic made-from-scratch breakfast all day Wednesday through Sunday. 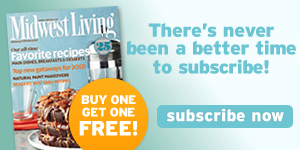 If you order the daily Blind Special, you’ll get it half-price. Artsy selfie @ 10 a.m.
State Street stroll @ 10:15 a.m.
Bibliophiles can browse five independent bookstores; A Room of One’s Own (just off State on West Gorham, with Avol’s Books housed inside), Browzer Bookshop, Paul’s Bookstore and University Bookstore. You’ll also find upscale clothing and shoe boutiques, old school record stores, houseware and gift shops, coffee shops, eateries, bars and more, including the Downtown Visitors Center information booth. The end of the six-block State Street stroll marks the beginning of the UW-Madison campus; Library Mall is lined with historic buildings, fountains and food trucks. Pick up a grab-and-go lunch (Good Food’s Sweet Thai Chili Wrap is especially tasty, but you can satisfy most any ethnic food craving here). 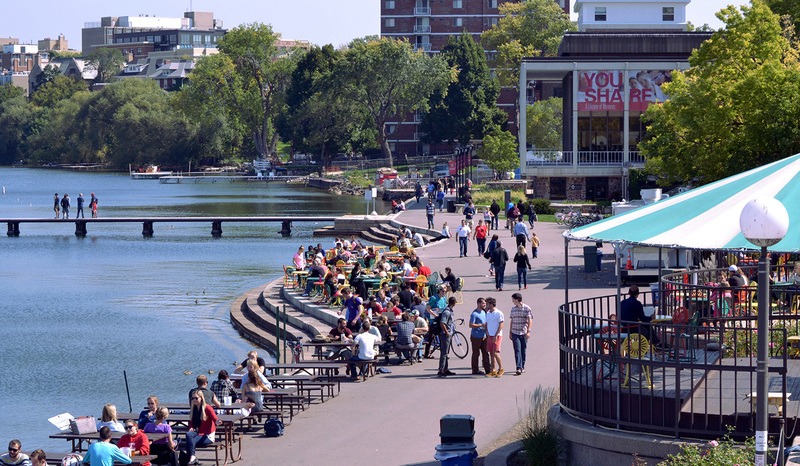 Bring your picnic to “The Union”—quintessential Madison lakeside lounging next to the ivy-covered Memorial Union overlooking the sailboats and rowing teams on Lake Mendota. The iconic brightly-colored sunburst chairs now sport two oversized versions for photo ops. Memorial Union also features local craft brews on tap, a full restaurant and the famous Babcock Ice Cream, made daily at Babcock Hall on campus. Hilltop photo op @ 2 p.m.
Get in a little more exercise and another great photo op by climbing to the top of Bascom Hill. Make like a student and tap the foot of the bronze statue of a seated Abraham Lincoln, then turn around to see what he sees—a presidential view of campus, the State Street you just walked and the Wisconsin State Capitol at the far end. Museum stop @ 2:30 p.m.
Head back down the hill and turn right, where you’ll see the bridge gallery connecting the two buildings of the Chazen Museum of Art, home to the second-largest collection in Wisconsin, with 20,000 works of art. Browse the permanent or temporary galleries that catch your interest. 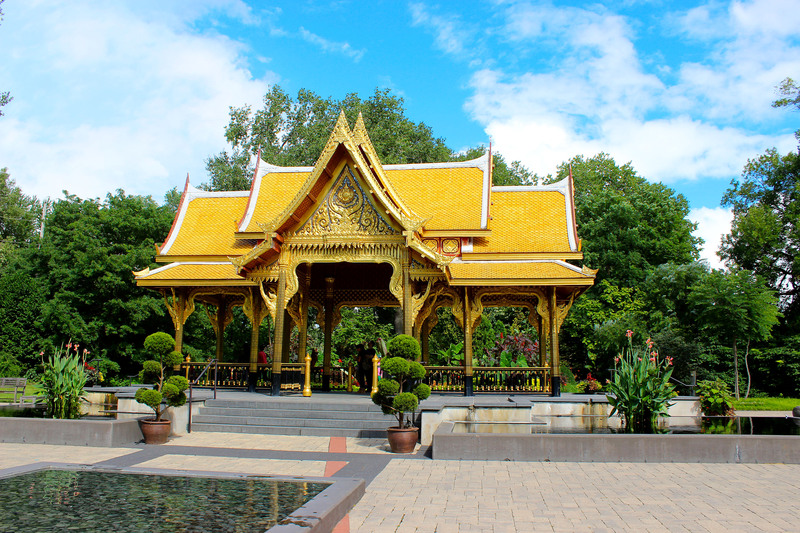 The 16 acres of Olbrich Botanical Gardens encompass a rose garden, sunken garden and beautiful Thai pavilion and garden, among others. Take an hour or so to explore this free attraction; it’s open until 8 p.m. April through August. On the hunt for dinner @ 6 p.m. 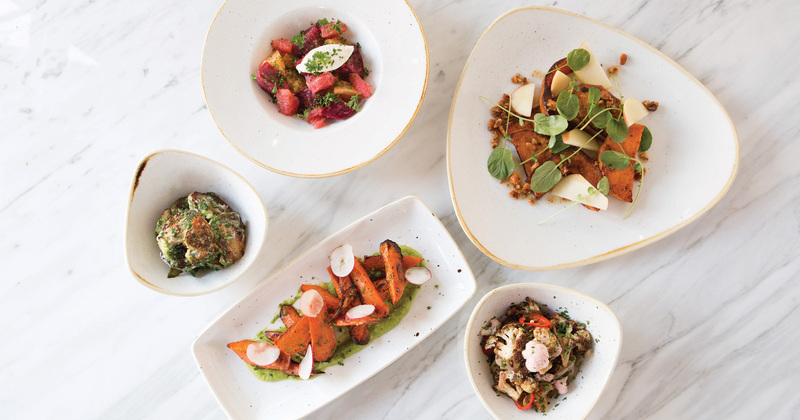 In the neighborhood around Atwood Avenue and Williamson (“Willy Street”) near the botanical gardens, dinner options cover any cuisine you’re craving. For a casual bar burger and beer experience with surprisingly good vegetarian fare (and maybe some more live music), drop into Harmony Bar and Grill, a neighborhood favorite. For a more trendy (drinks and snacks only) vibe, Gib’s Bar makes killer craft cocktails in a renovated Victorian on Atwood Street. If you plan ahead and make a reservation, enjoy Forequarter, the tiny and superb restaurant owned by Jonny Hunter, 2017 James Beard semifinalist and founder of Underground Meats. Finishing touches @ 8 p.m. Check for concerts or films at Barrymore Theatre, and if the timing works out, end the night with a malt or hot fudge sundae at Monty’s Blue Plate Diner, open until 10 p.m. on Fridays and Saturdays. Brunch with a view @ 9 a.m.
At the base of Willy Street and a half-mile walk from the hotel toward the lake, Machinery Row Bicycles shares a building with Sardine, your breakfast stop. 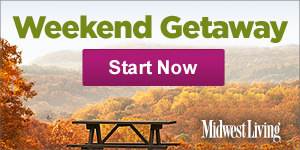 Relax over Bloody Marys and brioche French toast or an herb-and-cheese omelet while enjoying the view of Lake Monona. Pedal power @ 10 a.m. If you weren't able to bring your own bike to Madison, rentals from Machinery Row cost about $30 a day. The shop sits on the 17-mile Capital City Trail. 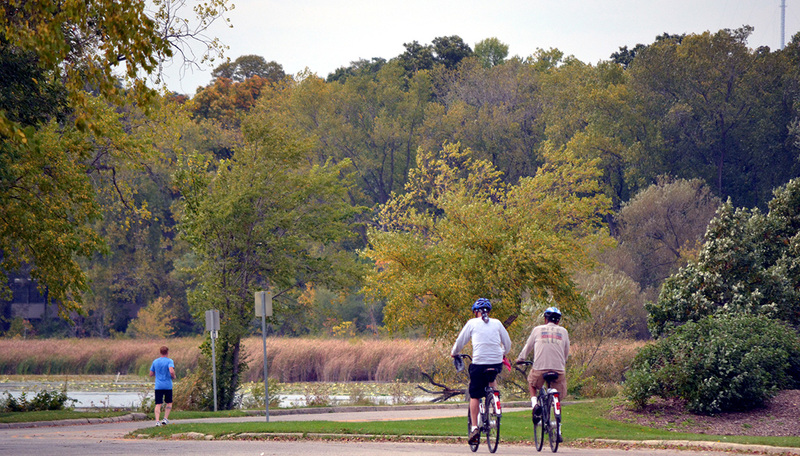 Spend the rest of the morning on a bicycle, whether winding out of town through the scenic Capital Springs State Recreation Area, or city riding through the University of Wisconsin Arboretum—a 1,200-acre nature preserve bordering a third Madison lake, Lake Wingra. The second option will position you to explore a second stellar Madison neighborhood, Monroe Street, in the afternoon. Monroe Street lunch @ 12:30 p.m.
Everly restaurant offers an eclectic menu—think potato curry samosas, Asian chicken salad and salmon sandwiches—in a bright space with the only large full-service outdoor seating patio on Monroe Street. Zoo stop @ 2 p.m. If you’ve got time for a little more exploration before heading back downtown to return your bike, Monroe Street holds more of the boutique shopping you experienced on State. But the real gem of the Lake Wingra neighborhood is the free Henry Vilas Zoo, one of 10 remaining free zoos in North America. Visit the primates, giraffes, flamingos, lions, tigers and bears (oh my! ), ride the Zoo Train or Conservation Carousel, and finish off the afternoon relaxing at the adjacent Vilas Beach. Want more Madison inspiration? 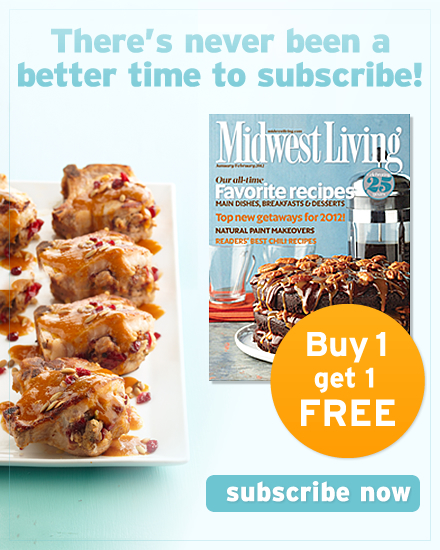 Check out Midwest Living's complete trip guide to things to do, places to eat and places or go to visitmadison.com .